The Devil’s Backbone is by far Guillermo del Toro’s most del Toro-y film. I still think that Pan’s Labyrinth is his best film overall, but The Devil’s Backbone is so layered (cinematically, story-wise and even emotionally) and full of all of those personal del Toro touches that ground it in a real world, it just makes it an incredible a film-watching experience. It doesn’t have Pan’s fable structure or surreality, so it’s not as “neat” of a film, but the choices del Toro makes in telling a gothic ghost story, set during the Spanish Civil War of all settings, brings the film to a whole different level – and in many ways, elevates it. 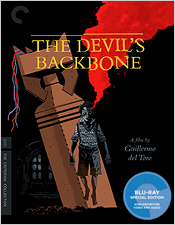 The Devil’s Backbone is a pretty dense and swirling story, but at its simplest it’s the story of Carlos, a twelve-year-old boy who arrives at an orphanage run by Casares (Federico Luppi) and Carmen (Marisa Paredes) during the tail-end of the Spanish Civil War (so it’s 1939). The orphanage has been the target of attack by General Francisco Franco’s fascist rebel Nationalists. Casares and Carmen, it would seem, support the Spanish Republican loyalists under the guise of their orphanage. When Carlos arrives and gets his tour, we learn that a bomb sits in the courtyard – disarmed they say, on the same night that a young boy named Santi died (though the two events are unrelated). Carlos, of course, gets bunked down in Santi’s old bed and, on the first night, things get a little weird. But I’ll let you explore the movie if you haven’t already seen it. Del Toro is a master storyteller. He certainly gets bogged down by details that no one but he, and people who have nothing better to do that watch his films in super slo-mo, will ever see. But it’s that meticulous detail that serves this story so well and grounds you as you watch one of the better designed ghosts haunt this layered environment. Rustic walls aged to resemble an underwater landscape, stripes of rust running down the walls, props sitting in just the right area at just the right time – all of it comes together so well, and in such an intriguing way, that I found myself turning right around and watching this film again the first time I saw it. It really is a treat. If you haven’t seen it, do yourself a favor and pop this one in some cold, wet wintery night. 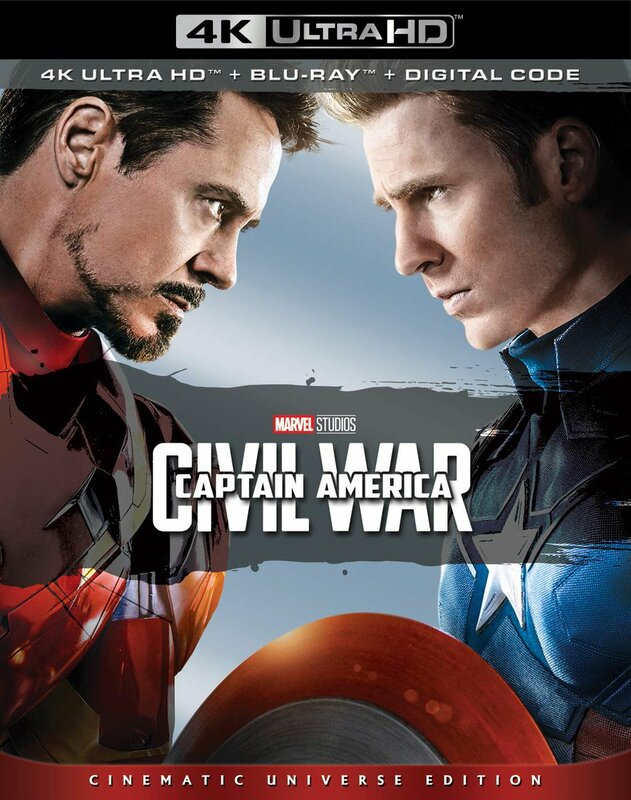 The original special edition, produced by Javier Soto, was actually one of his best productions – and Criterion must have agreed as many of these features are straight ports. And it’s a very good thing as far as I’m concerned. There’s an intro by del Toro, a selection of new and archival interviews with him as well, a fifteen minute interview with Spanish Civil War scholar Sebastiaan Faber shedding some light on the background of the story, the 2004 commentary (which is different from a fun commentary on the 2002 straight release that also included Navarro), an interactive selection of images from del Toro’s director’s notebook that he keeps for each of his films, the awesome documentary called ¿Que es un fantasma? that runs close to a half-hour, four deleted scenes with commentary by del Toro, a comparison of del Toro’s hand-drawn thumbnail sketches with storyboards by Carlos Giménez and scenes from the final film, a trailer and a special in-film experience that allows you to watch a presentation of del Toro’s thumbnail sketches picture-in-picture. All of this comes in a nice package with beautiful Guy Davis artwork as well as an essay by critic Mark Kermode. In the end, this is a perfect package of both old and new material, with a truly beautiful transfer supporting this must-see film. The films of Guillermo del Toro will only get better, I feel. He’s a bold, opinionated filmmaker, with an auteur style – and he’s got a lot of growth ahead of him. These early films of his, now finding themselves on Blu-ray from Criterion, show that he had what it takes from the beginning. And based on this film alone, I can’t wait to see what he does with his gothic haunted house flick Crimson Peak currently in pre-production. 2001, Blu-ray Disc, Criterion, Federico Luppi, Guillermo del Toro, Guy Davis, horror, Marisa Paredes, Mexican, review, Sebastiaan Faber, The Devil's Backbone, ¿Que es un fantasma?